It looks good :-). But I want to buy some Japanese bento books xD. I have this book and I like it as well. The images are very clear! Wow, I’d love a proper Japanese obento magazine but this book is really good! Yeah the pig burger is really cute!!! 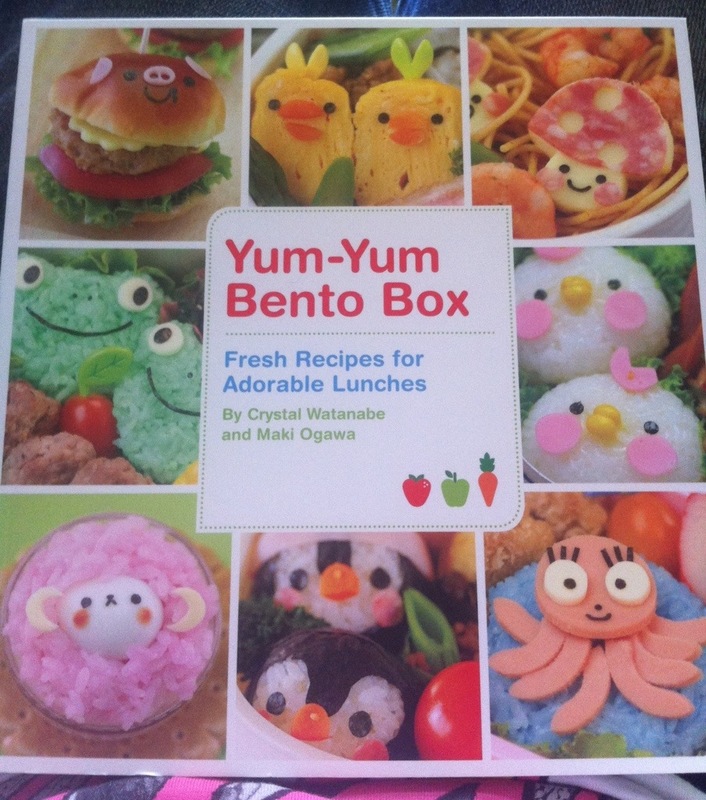 But I think I want to get the justbento book, but it’s expensive so I never buy it haha. It’s really good for little details too. Maybe I’l ask for it for Christmas haha.